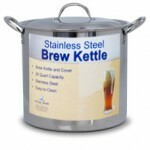 Home-brewing is a fun and creative hobby that will both impress your friends, and save you money. Best of all; you can brew great tasting beer. 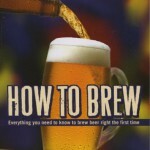 Brewing beer is a simple process that anyone can easily learn, but there is enough variety, science, and artistry to keep you interested for a lifetime. We offer two starter equipment kits to get you going on your exciting new hobby. 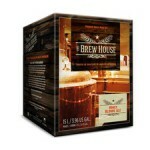 The Basic Brewing Starter Kit is prefect brewing Brewhouse, Festa, and Coopers kits. 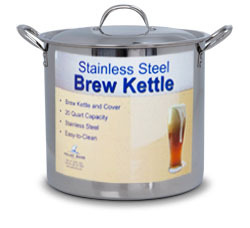 The Deluxe Brewing Starter Kit comes with everything in the Basic Brewing Kit plus a 42 qt kettle. 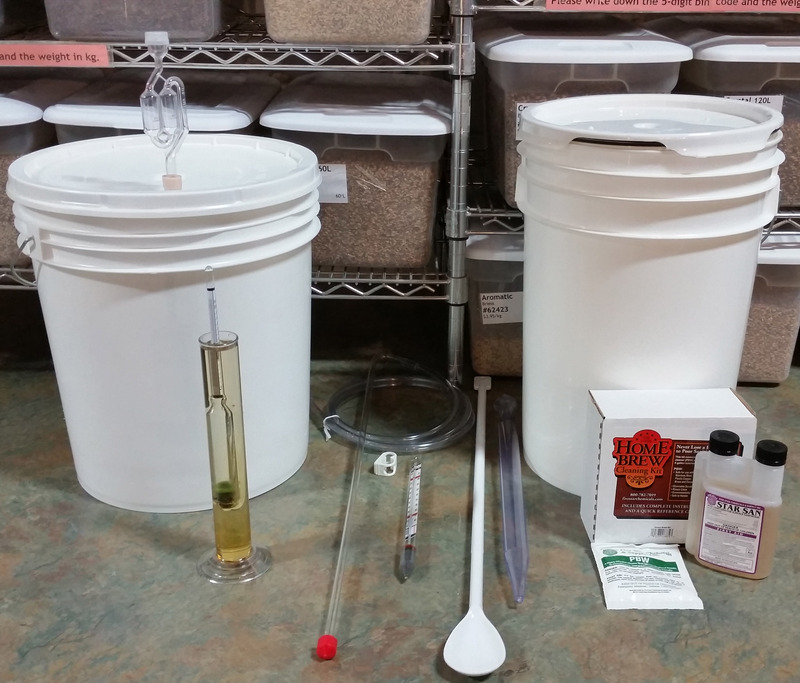 The Deluxe Kit is great for Brewhouse, Festa Brew, and Cooper kits, plus full boil extract beers and partial grain beers. 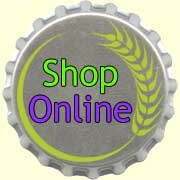 You will be able to brew all of our store recipes (click here) and much more. 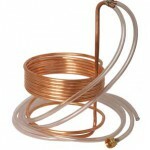 If you want to make the jump to all-grain brewing in the future, simply add a mash tun.